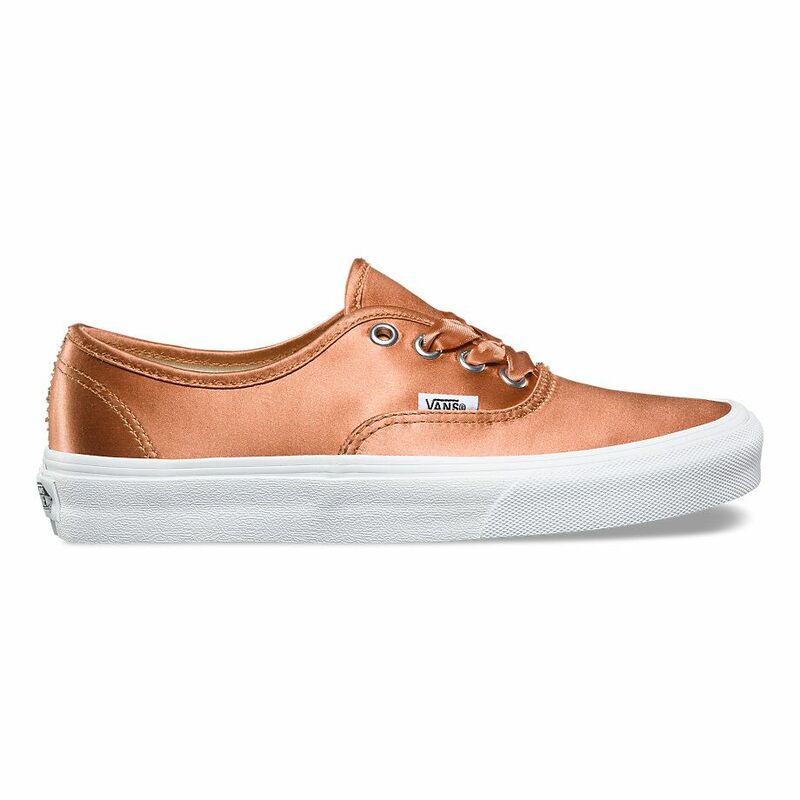 If you missed out on Vans for Opening Ceremony ‘s covetable collection of satin sneakers this past summer, you’re in luck, because Vans is back at it again with the shiny sneaks. 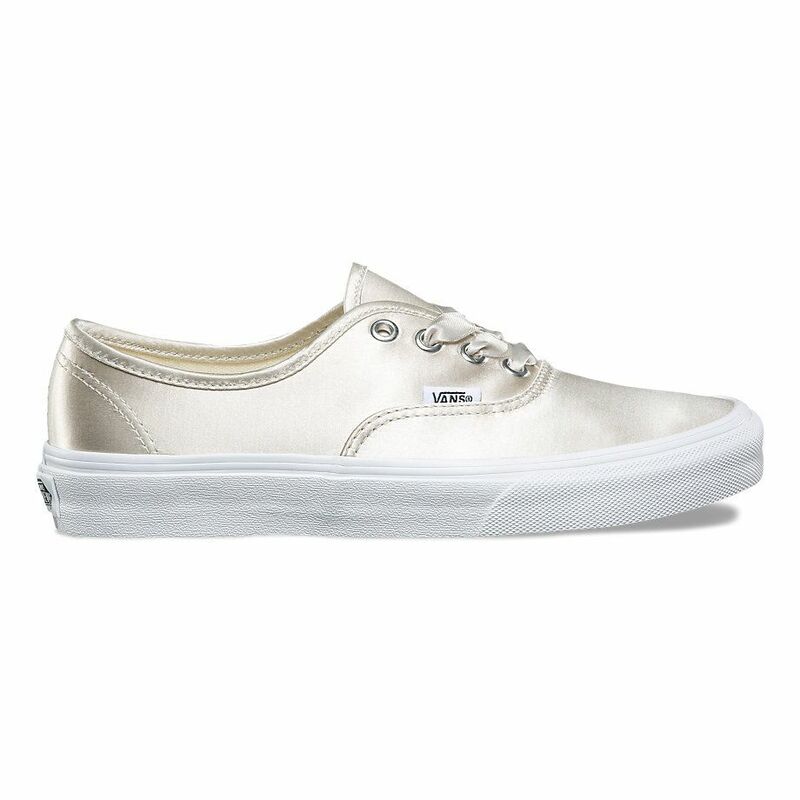 Van’s new Satin Lux pack delivers on its name with a range of satin finish sneakers that are oh so pretty. 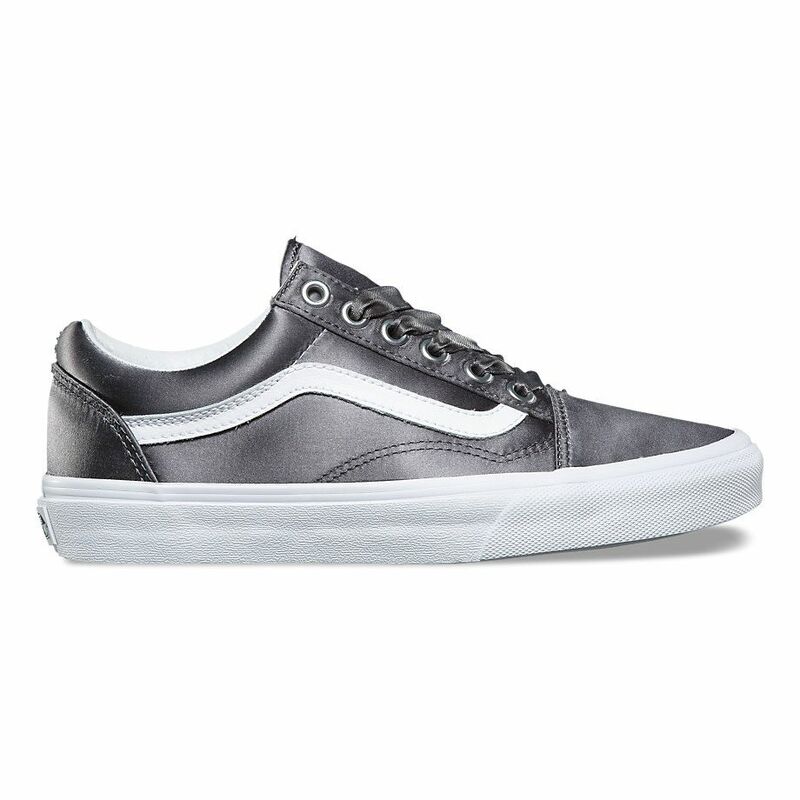 The available set of four, which features two different styles, Old Skool and Authentic, are the perfect way to give your chunky dad shoes a break. While they’re not an exact replication of the previously released Opening Ceremony collection, the available color ways are enough reason to add them to our radar. The Satin Lux collection comes in a range of tones from ballet slipper pink to the unspoken color that defined 2017, a bold rose gold. These pretty pairs are a quick breath of fresh air and a reminder that spring is not too far off the horizon. With a price tag between $65 to $70, they’re worth purchasing now to keep around as a nod to the warmer days to come. 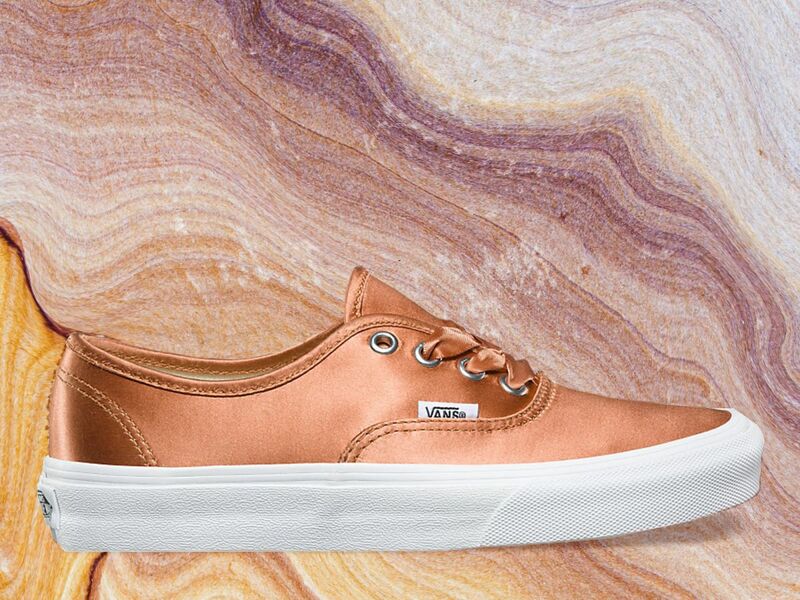 You can shop the entire collection of Vans’ Satin Lux sneakers ahead. KANYE WEST CAN OUTSELL THE POPE – BUT NOT DIDDY!